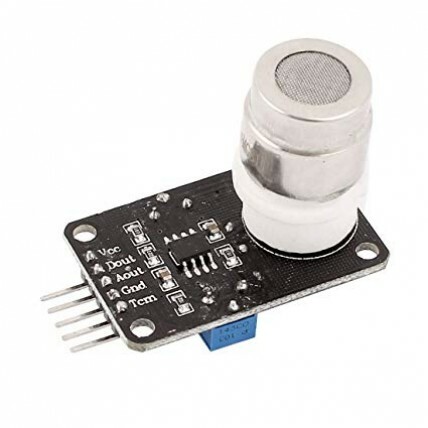 Neotronics- Buy sensors online in South Africa. Sensors and movements are a very important factor on any project. Sensors are fun to work with. These also work along with your IR Receivers. However like any mechanical object, one is always dependant on another.